Are you familiar with this energetic and resourceful girl? This is Strawberry! She's a good girl, and she will always help your friends. How to play: pick a cool outfit for this bright and beautiful girl. Try to create her a couple of new styles for strawberry. Choose her a hairstyle, dress and jewelry. Played: 40500. Added: 9-02-2014, 09:16. 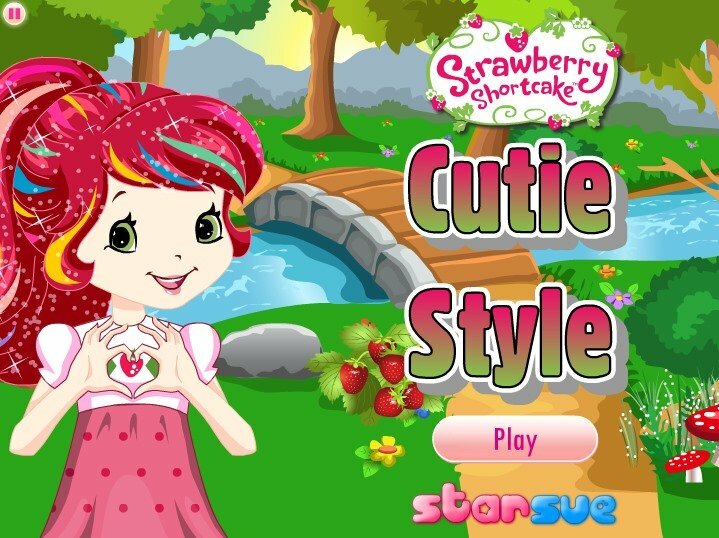 Style for Strawberry dress up games. Strawberry in new red hat.